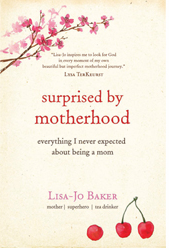 If you follow this blog, you know that I adored this memoir by South African Lisa-Jo Baker. It’s not a “how to” book on parenting, but a “me too” book. 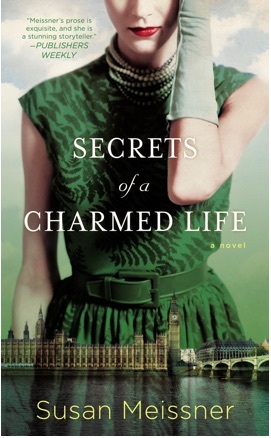 Click here for my review of this beautifully written story. This was such a moving memoir, full of emotion as Emily recounted, among other things, her battle with anorexia and caring for her mom, who was diagnosed with a brain tumor. Click here for my full review. 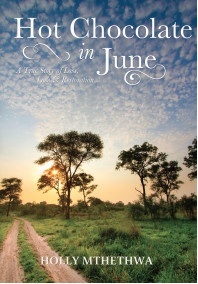 All proceeds from this book go toward The Lulu Tree, a nonprofit helping mothers in the slums of Uganda. 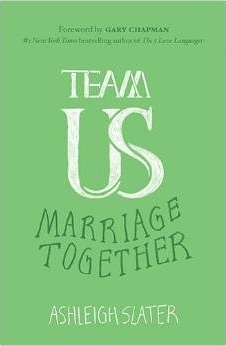 Team Us is a down-to-earth, very readable book on marriage, which will challenge and encourage couples to view themselves as a team, not as two individuals competing against one another. Filled with real-life anecdotes and examples, Team Us would be a great read for all married couples, young and old, believers and unbelievers. Here’s my review. 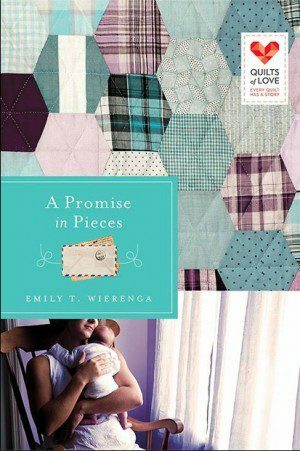 This debut novel by Emily Wierenga was delightful. I just adore Emily’s writing voice, and this work of fiction was no exception. You can read a synopsis of the book and more of my thoughts on it by clicking here. Susan Meissner is one of my favorite fiction authors. 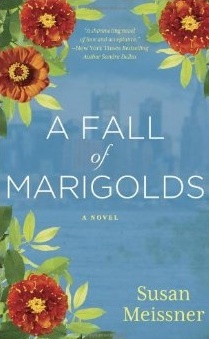 I was thrilled to win a copy of her latest novel, A Fall of Marigolds, this summer, and the story has stayed with me ever since. The pages weave back and forth between two different women, one who witnessed the Triangle Shirtwaist Fire that took place in New York in September 1911, and the other who was deeply affected by the attack on the World Trade Center in September 2001. With moving prose, the author ties these two stories together with the common but unexpected threads of a brightly colored scarf. 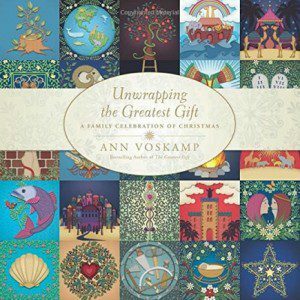 Our family is in the middle of this new gem by Ann Voskamp as we celebrate Advent and look forward to the birth of our Savior. As I mentioned in my recent review, I love how each reading in this family devotional points directly to Christ. Click here for the rest of my review. Be warned, if you’re going to pick up this personal story by Vivian Mabuni, you might just shed a tear or two. In her book, Warrior in Pink, Vivian shares her journey through breast cancer, and gives testimony to how the Lord upheld her during a very trying and tumultuous time of her life. Highly recommended for anyone who knows someone going through a similar journey. Here’s my review. This is one of the most solid and thorough books I’ve ever read on sanctification. It’s a heavy read, but so, so worth it, even if used as a topical reference book regarding matters of sanctification. 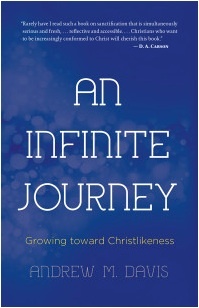 If you are in any form of ministry, I would highly recommend adding this work to your library. Tim Challies does, too. For my complete review, click here. 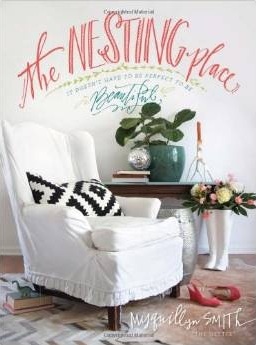 I’ll admit, The Nesting Place was not the typical book I would pick up to read. Then I read Lisa-Jo Baker’s raving review of this new book by The Nester, and ended up requesting it from my library. The result was that I read it and spent two full weeks of my summer stripping wallpaper from the walls in my rental house, sanding, priming and painting. And you know what? Everyday I’m glad I read the book. I learned a lot about myself, and now the walls in my house are so much brighter. Loved reading this debut memoir by Holly Mthethwa, a white American girl who married a black South African man. Her story paralleled so much of my own, and I so enjoyed reading about how God worked in her life to bring her where she is today. Here’s my review. This is the first book I’ve read by Holley Gerth, and it is filled with delightful gems of wisdom and encouragement. It’s broken into 52 short readings, and each one has wonderful nuggets of truth. This would be a lovely gift to give to a struggling friend. I’m about halfway through this book, and I’ve so appreciated Kristen’s down-to-earth nature and honesty with regard to her real-life struggles and challenges. Kristen is a blogger whom I really admire and respect for her worldview and parenting techniques. Kara is a young mom currently wading through the valley of the shadow of death as she endures a very difficult battle with cancer. I first read about her story on Ann Voskamp’s blog, when Kara wrote a powerful letter to Brittany Maynard before Brittany took her own life. I’ve since followed Kara’s blog and can’t begin to tell you what a light and a testimony she is in the face of tremendous suffering. I was thrilled to win a copy of this book, and I’m saving it for Christmas break, when I can settle down and really focus on each one of the stories of these 50 remarkable women. Thank you, Michelle, for the gift you’ve given to us as readers through this important work. I’m about halfway through an advance reader copy of this new novel by Susan Meissner, and all I can say is that you’re going to enjoy it. Scheduled to be released in early February, you can already pre-order your copy here. Watch this space for an upcoming review. Also waiting in eager anticipation for Deidra Riggs and Kristen Strong to release their respective debut books, hopefully in 2015! 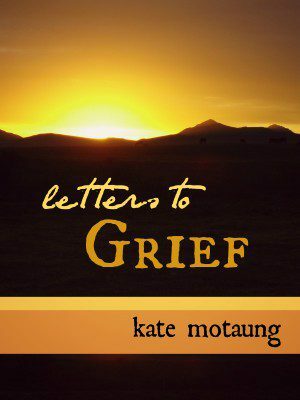 And psst .. if you missed it last week, my e-book, Letters to Grief , is now available for just $0.99 on Amazon! What about you — What were your favorite books published in 2014? 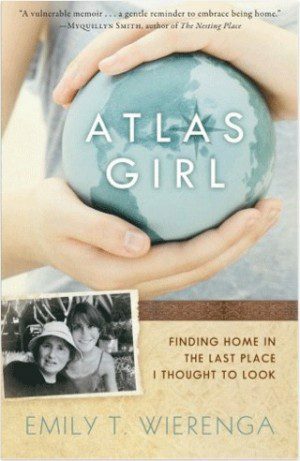 “Atlas Girl” and “What Your Heart Needs” were good ones. The 10th anniversary edition of “90 Minutes in Heaven” came out this year and I enjoyed reading that. I also read “I Still Believe” by Jeremy Camp at the beginning of the year and I think that would be my favourite. I’m looking forward to Kristen’s book too. There’s definitely more to The Nesting Place than I expected, Lisa! Glad you stopped by again! Blessings on your week!